Through a mix of competency and outcome based learning, the student will gain skills, experience and attitudes through individual and team based instruction. Building on a base of Canadian business best practices in sales and marketing, the student will learn how to use various forms of communication to efficiently and effectively deliver and execute a variety of business and sales requirements. This program focuses student learning in the area of Business Communications. Through a mix of competency and outcome based learning, the student will gain skill and experience through individual and team based instruction. 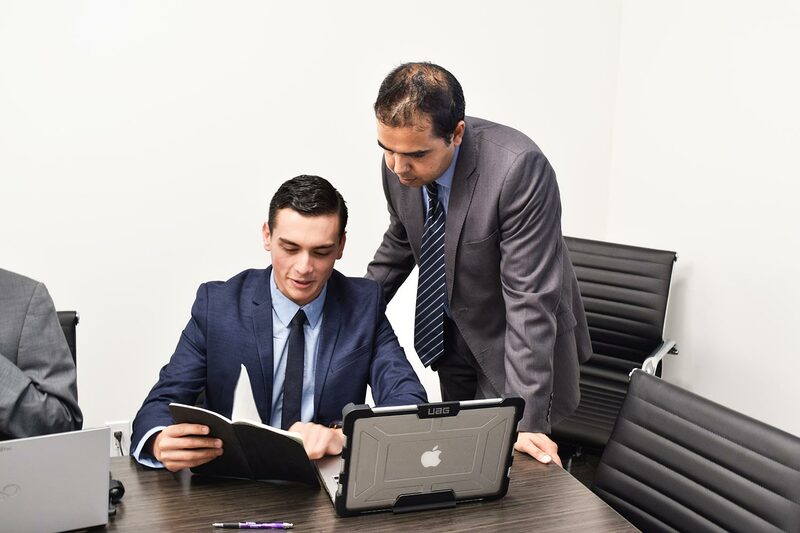 Building on a base of Canadian business best practices in sales and marketing, the student will learn how to use various forms of communication to efficiently and effectively deliver and execute a variety of business and sales requirements. demonstrate the ability to write and present an effective presentation. write various correspondences and be familiar with various forms of business communications. develop their own leadership styles and techniques. demonstrate exceptional customer service in a person-to-person sales relationship whether it is through face-to-face, online, or over the phone. 24 weeks of academic study.